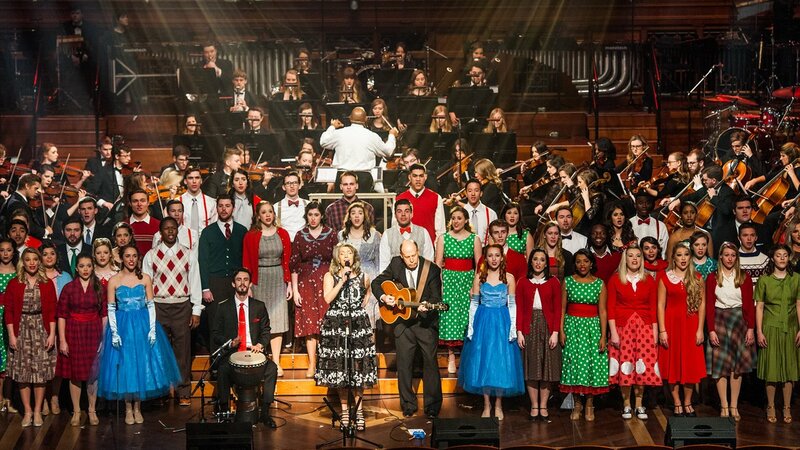 "Christmas at Belmont 2015" re-aired December 2016. 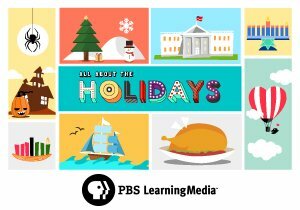 Premiere date: December 21, 2015. 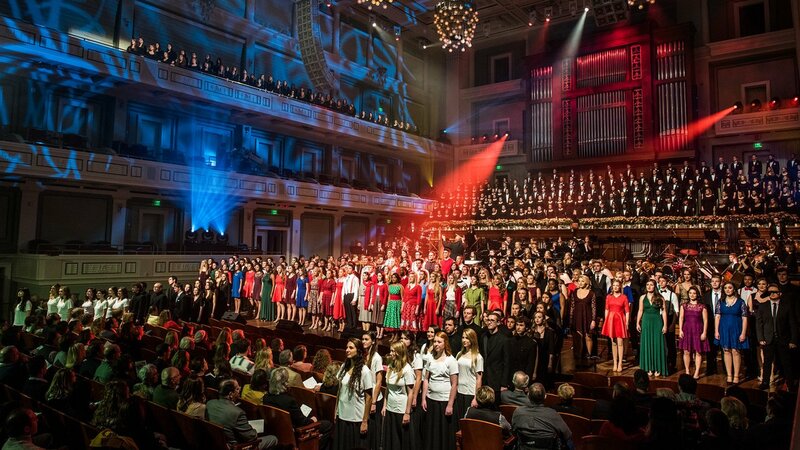 Hosted by Grammy Award-winning country recording artist Kathy Mattea, nearly 700 student musicians join the Belmont School of Music faculty and the Nashville Children's Choir to present this production of traditional carols, classical masterworks, world music and light-hearted seasonal favorites. 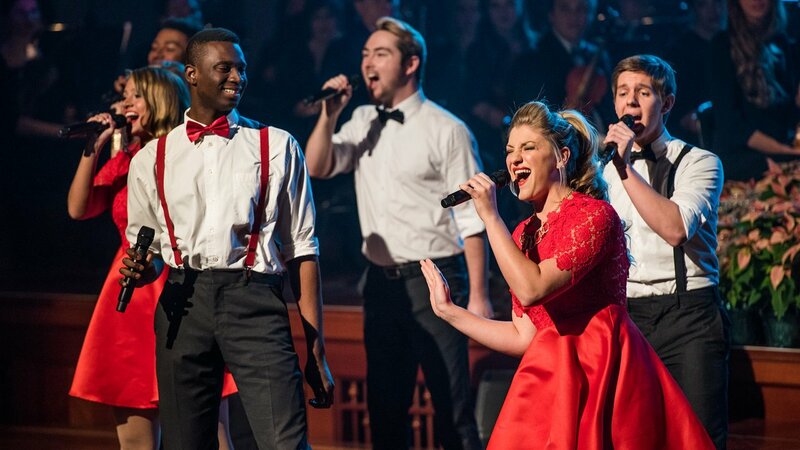 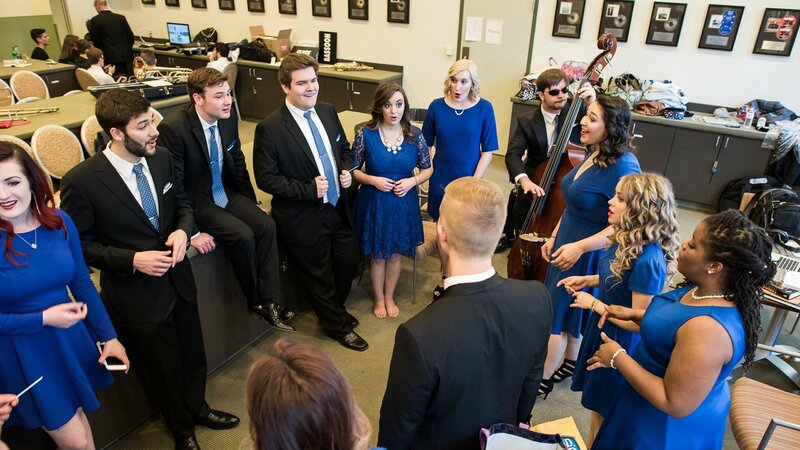 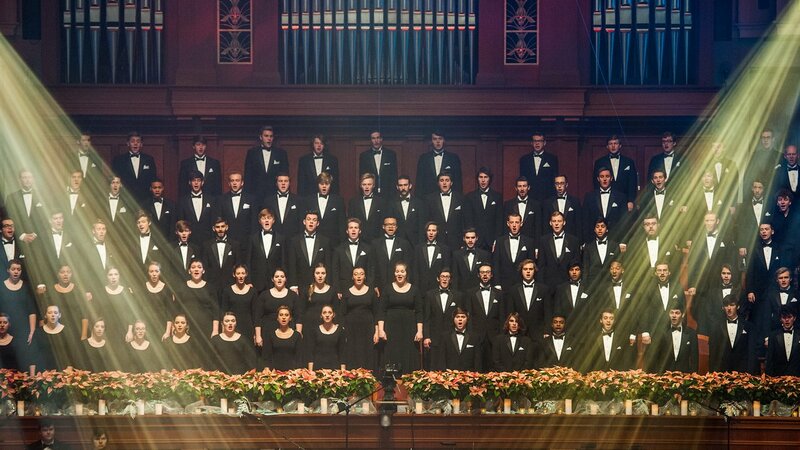 The program features the University Symphony Orchestra, Belmont Chorale, Percussion Ensemble, Musical Theatre, Jazz Ensemble, Bluegrass Ensemble and a mass choir. 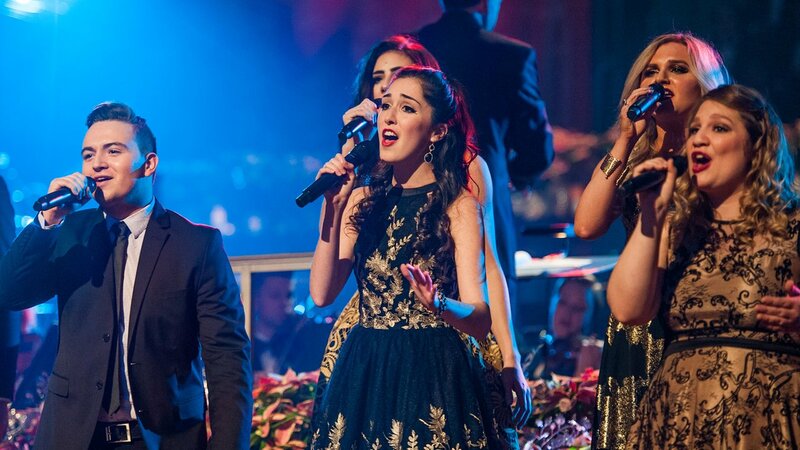 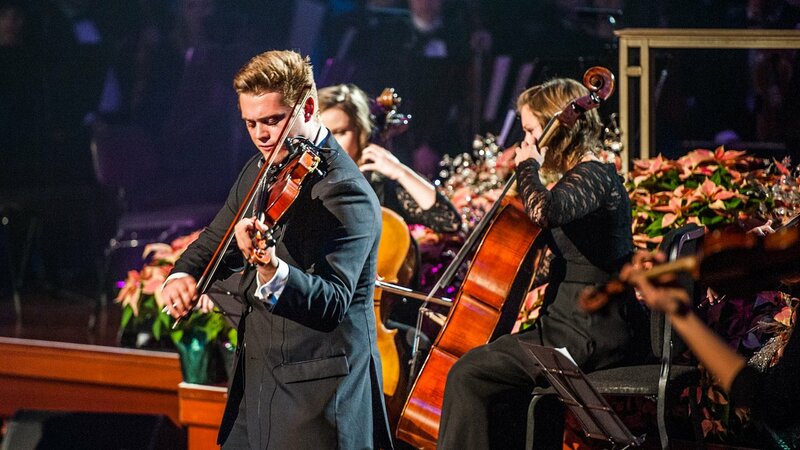 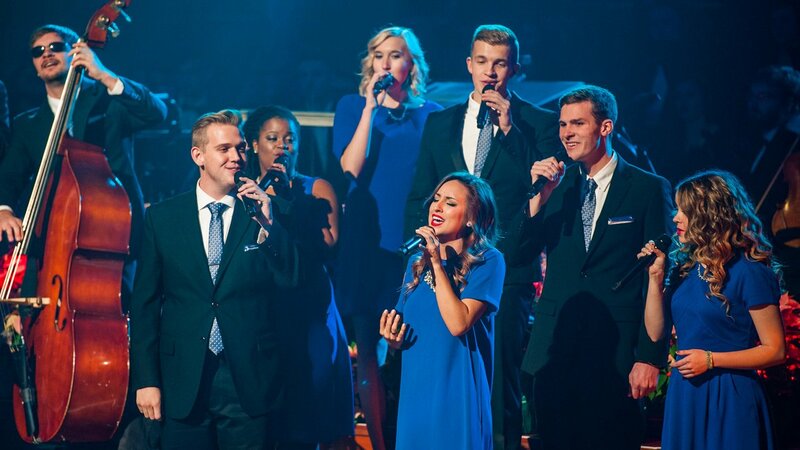 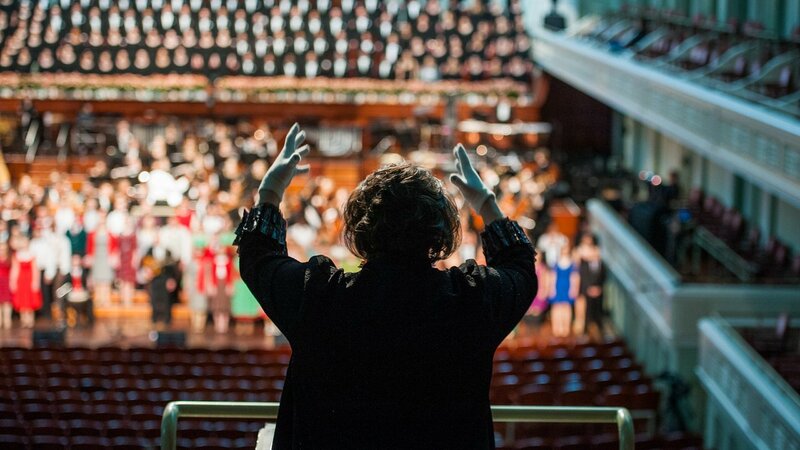 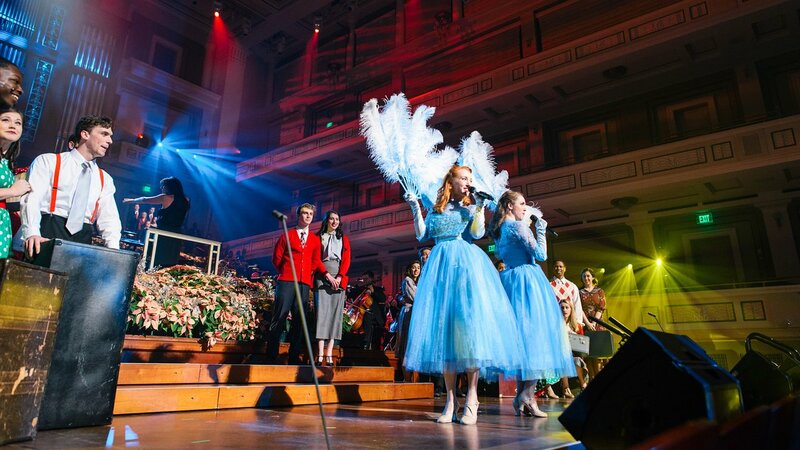 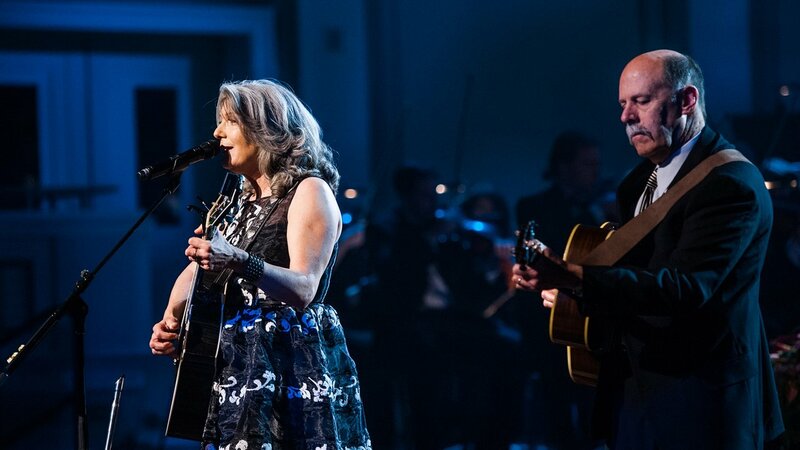 The performance and taping of "Christmas at Belmont 2015" returns to the Schermerhorn Symphony Center in Nashville, Tennessee, one of the few venues in the world featuring natural lighting and state-of-the-art acoustics, including motorized acoustic drapes and an acoustical isolation joint that encircles the entire concert hall and prevents sound waves traveling into or out of the hall. 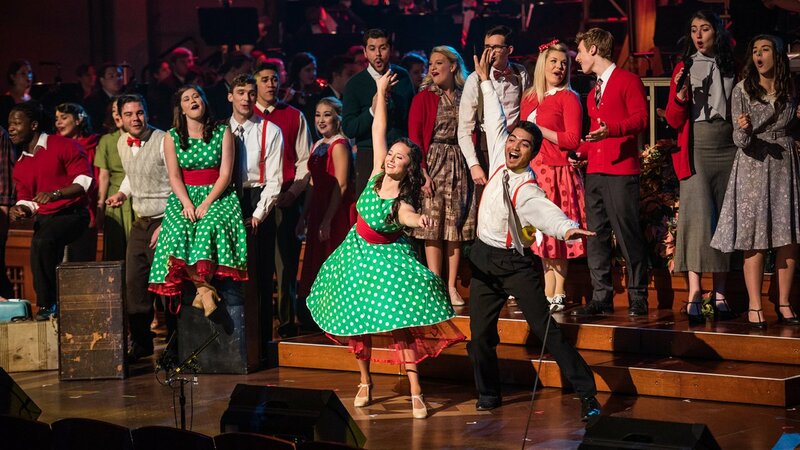 A Closer Look at "Christmas at Belmont 2015"
"Christmas at Belmont" was produced by Nashville Public Television (NPT).